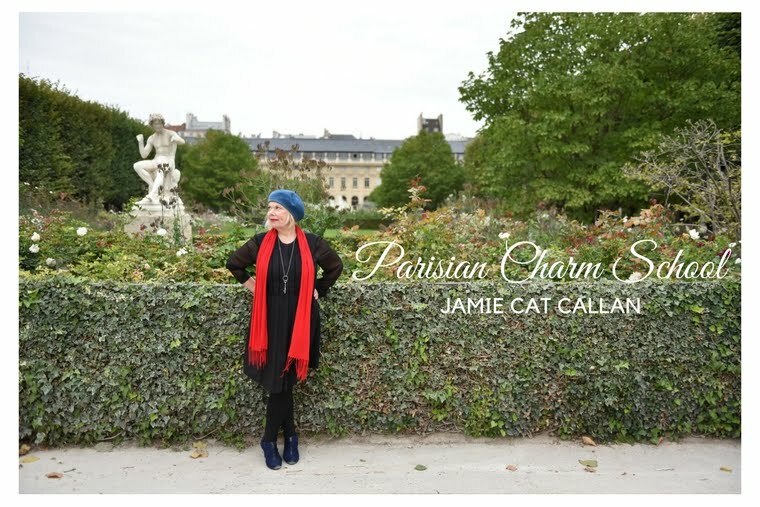 Jamie Cat Callan: Bonjour, Browne & Company Stationers! Bonjour, Browne & Company Stationers! My brilliant writing friend, (also screenwriter, actor and noir genius) Matthew Quinn Martin just informed me that while he was strolling through the South Street Seaport Museum he happened to come upon The Writers Toolbox! 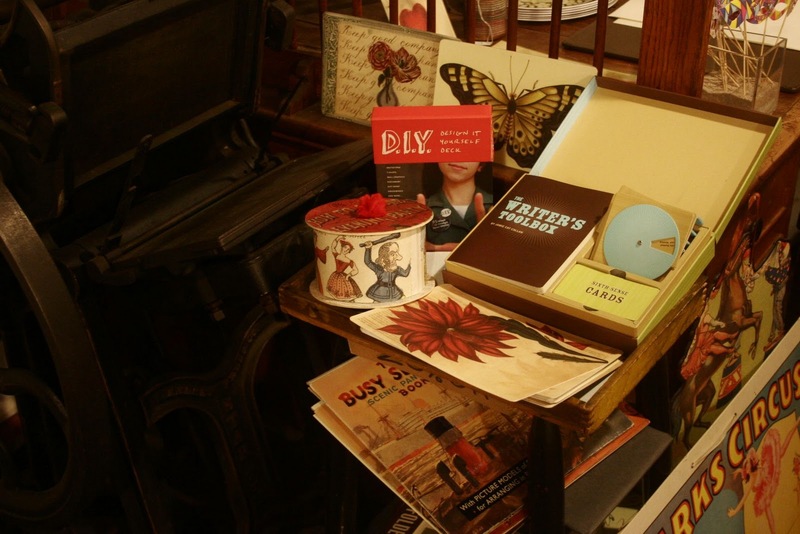 As it turns out, The Writers Toolbox is on display at the venerable Browne & Co. Stationers! Founded in 1775 by Robert Browne, the shop began offering lithographic and letterpress printing in the 19th century and even today continues to take commissions for cards, announcements and social stationery using Bowne's historic antique type collection and printed on the original 19th century treadle-powered platen presses. 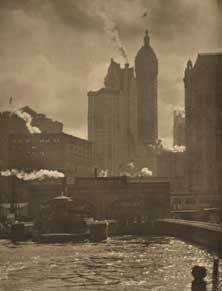 The South Street Seaport is featuring an exhibition of New York City photos by Alfred Stieglitz now through January 10, 2011. 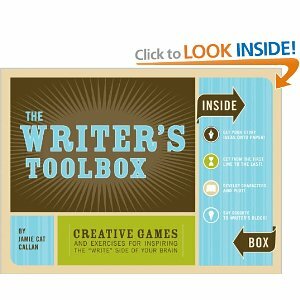 So you can see, The Writers Toolbox is among very good company! Bonjour, Browne & Company! Bonjour, South Street Seaport! Congratulations! The Toolbox looks right at home!